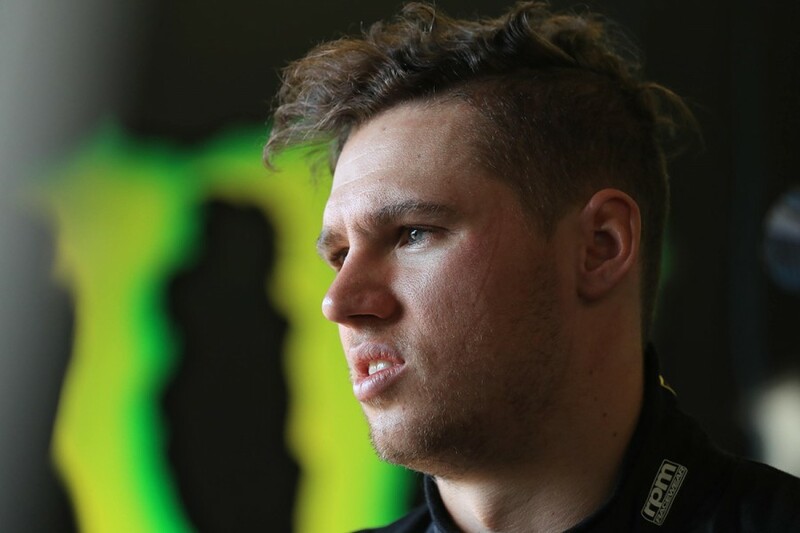 Chaz Mostert feels Tickford Racing is now pursuing “completely opposite” things with his Falcon compared to earlier in the team's torrid 2018 season. 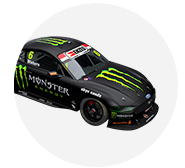 The Ford squad approached the CrownBet Darwin Triple Crown armed with a range of new items to try following its first in-season test. 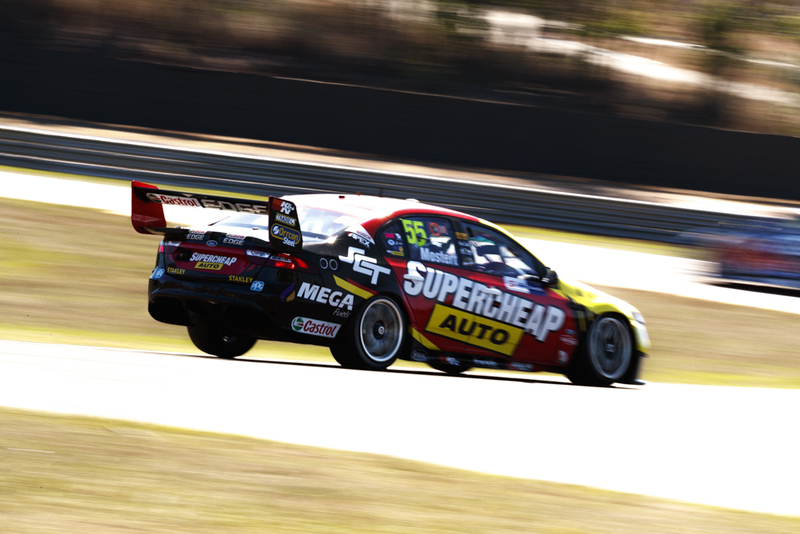 After starting and finishing 17th in Saturday’s opener at Hidden Valley, Mostert suggested Sunday’s on-track action would be akin to a public test within his Supercheap Auto garage. He was the lead qualifier and finisher for the squad in the second leg, finishing 12th from 13th on the grid. Feeling “a bit happier” about the weekend, Mostert indicated he was now chasing drive, having struggled with turn-in of late. 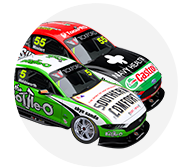 “We changed the car a lot this weekend, and the balance has completely changed for us,” Mostert explained. “We’re chasing completely opposite needs than the rest of the year has been for us, so for me it’s a good direction to keep going on. “We didn’t quite get the results I was hoping for this weekend. The 2014 Bathurst winner believes Tickford has to “look back into the past” to get its outgoing FG X Falcon working with this year’s reintroduced ’16 tyre construction. “We’ve had this car from many years ago,” Mostert said. “A lot has changed over the last 18 months to two years, and it’s led us down a different path with last year’s tyre and all that kind of stuff. “This year just hasn't been working for us, so we're kind of digging back into the history a little bit, having a look at the car and different paths. “This weekend, we've been able to turn it around 180 and chase something different in the car than what we have all year. Cameron Waters was running one spot behind Mostert in 13th with 15 laps to go on Sunday when his ailing engine finally gave up. “A little past halfway the engine started changing note, slowly got worse, and it just expired under the Safety Car,” Waters said. “We were hoping it’d make it to the finish but we knew that was unlikely. 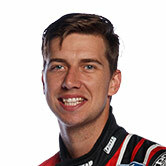 Mark Winterbottom ultimately finished 13th, from a lowly 24th on the grid, while rookie Richie Stanaway took 19th. Despite only having a best finisher of 12th each day, team principal Tim Edwards was encouraged by what the team found. “I think we improved from Saturday, which of course is a plus, but we’re still well off where we need to be,” he said. “We tried a lot of different things this round and found out what did and didn’t work, so hopefully we have a good baseline to work from the rest of the year.